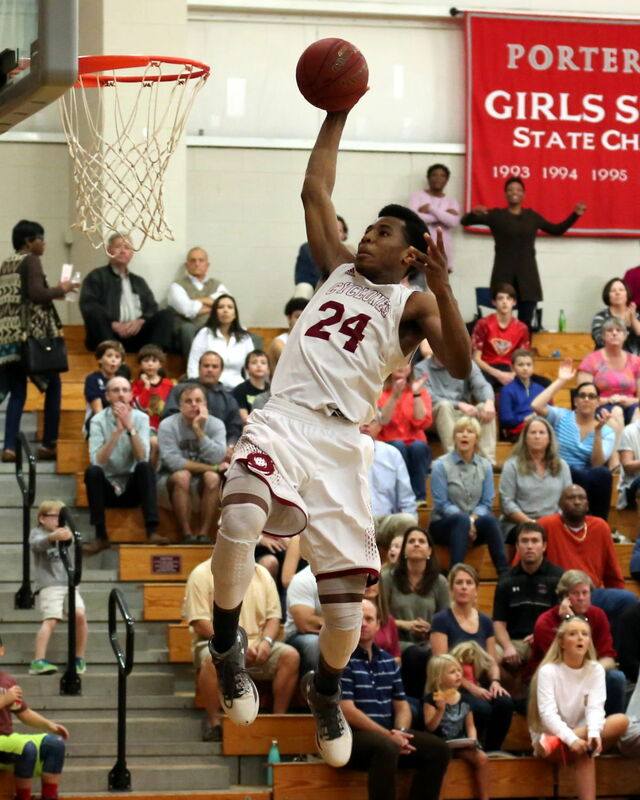 Providence has offered 2018 Forward Aaron Nesmith of Porter Gaud School in Charleston, South Carolina. Nesmith stands 6’6” and weighs in at a lean 190 pounds. Per 247Sports, there are 31 other schools that have offered Nesmith for next year. Of those 22, the top ones that jump out are Cincy, Florida, South Carolina, Virginia Tech, Georgia Tech, & Minnesota. He does have a bunch of offers from Ivy League schools (Havard, Yale, Columbia, Bucknell, & Penn) as well so you know he has a good head on his shoulders. Here’s a quick highlight package from the Phenom Hoop Report. Just a quick note, I would absolute hate to shoot on hoops with those mini backboards. That would just throw everything off for me. Plus, I might not be able to touch the glass if I were to finish which is kind of a big deal to an un-athletic guy like myself. From the looks of Nesmith’s highlights, he looks like he’s good at everything. He’s not just a shooter or a ball handler or a finisher or a passer. He’s a well-rounded basketball player that looks like a stat-filler, bringing a little bit of everything to the table. You need guys like that on good basketball teams. If there was one aspect of his game that jumps out, it would be his ability to get up and throw it down.